Looking to improve customer retention for your business? 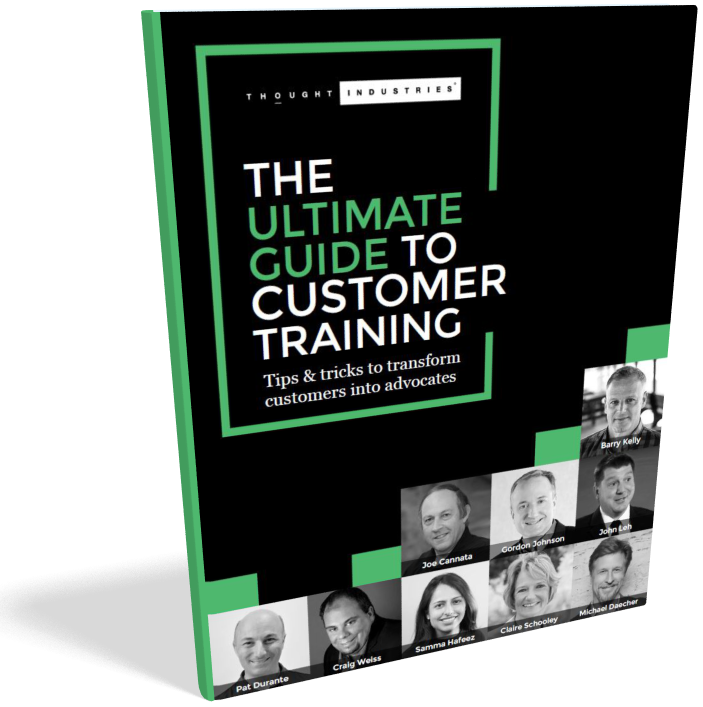 This eBook, "The Ultimate Guide to Customer Training," brings you the wisdom of the some of the greatest minds in customer success. John Leh: CEO and Lead Analyst at Talented Learning, LLC. Named among the “Top 20 Global Elearning Movers and Shakers” in 2017 and 2018, John is a fiercely independent LMS selection consultant, blogger and podcaster. Download this free eBook to learn how to transform your customer training into a profit center.